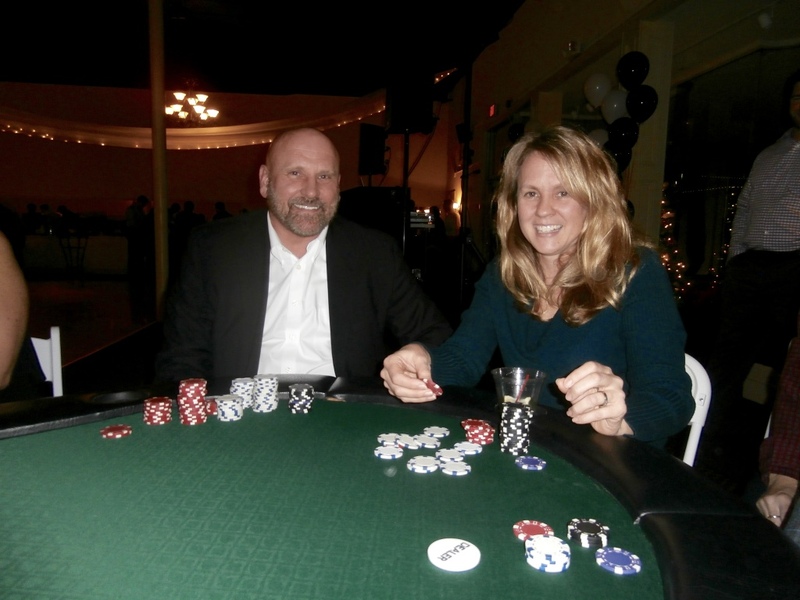 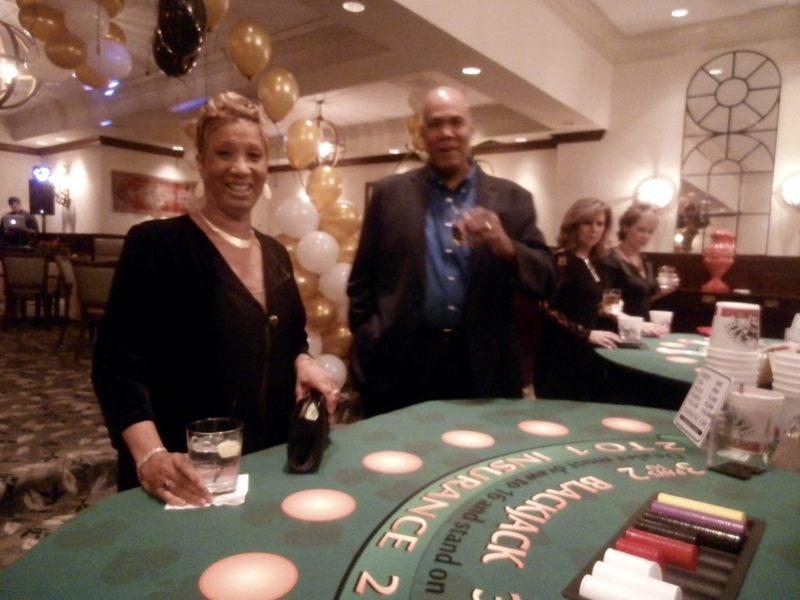 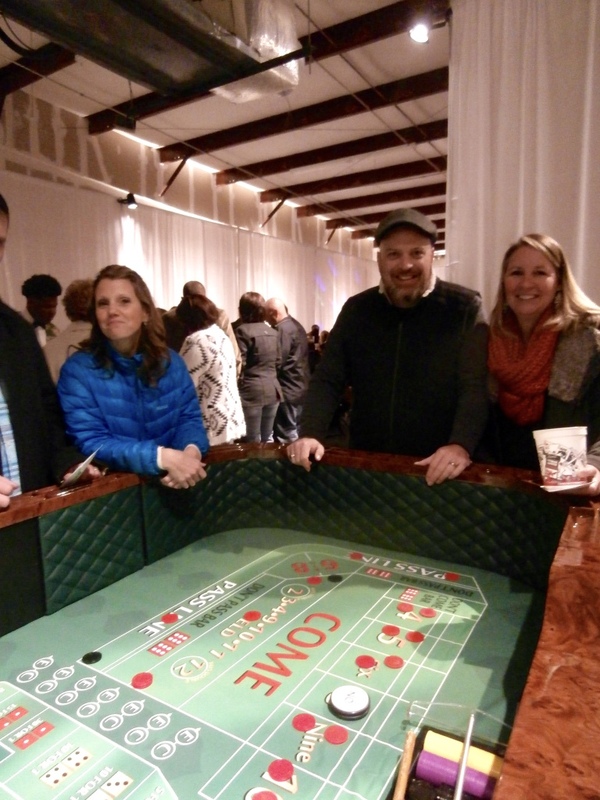 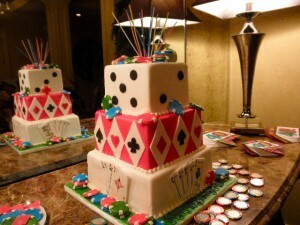 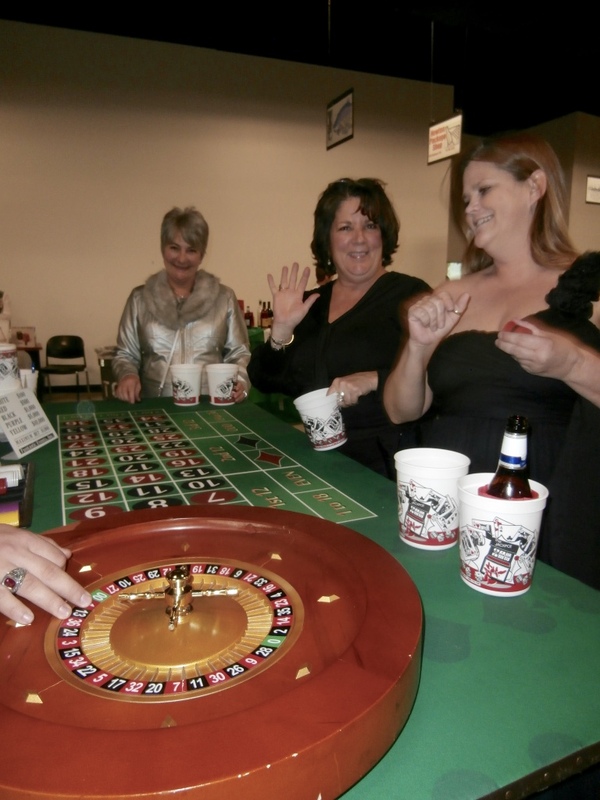 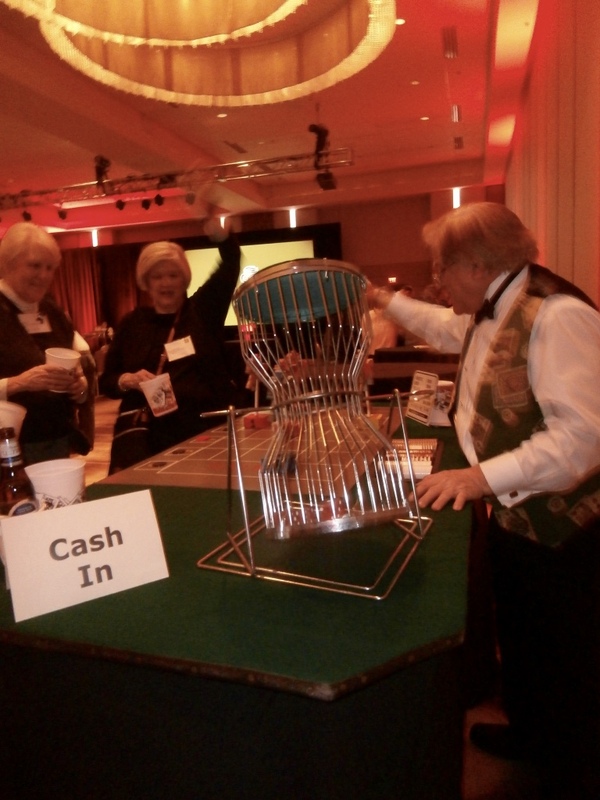 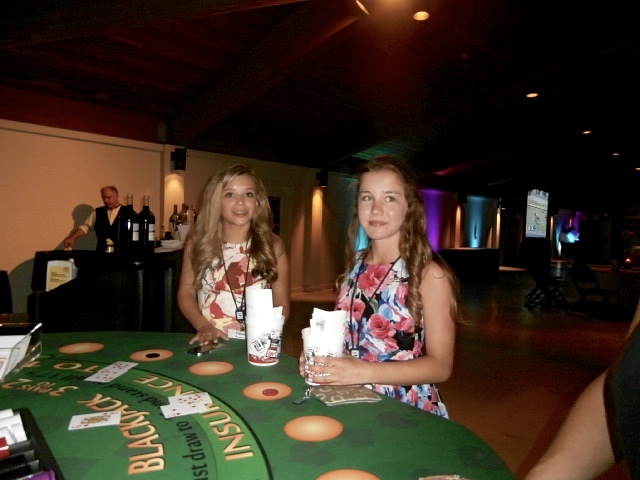 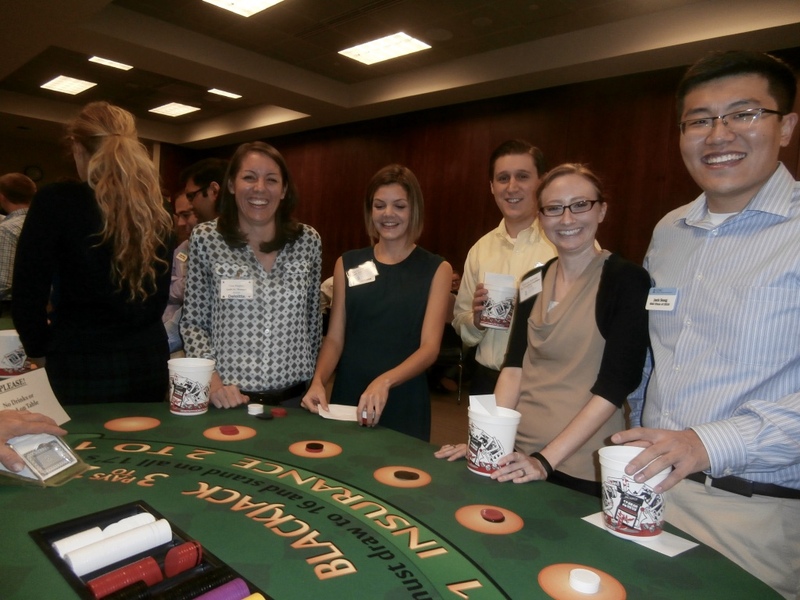 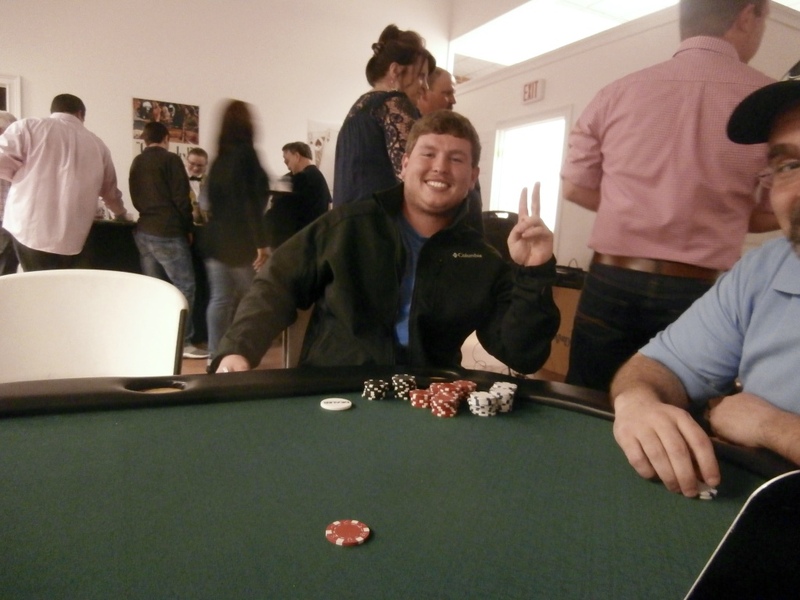 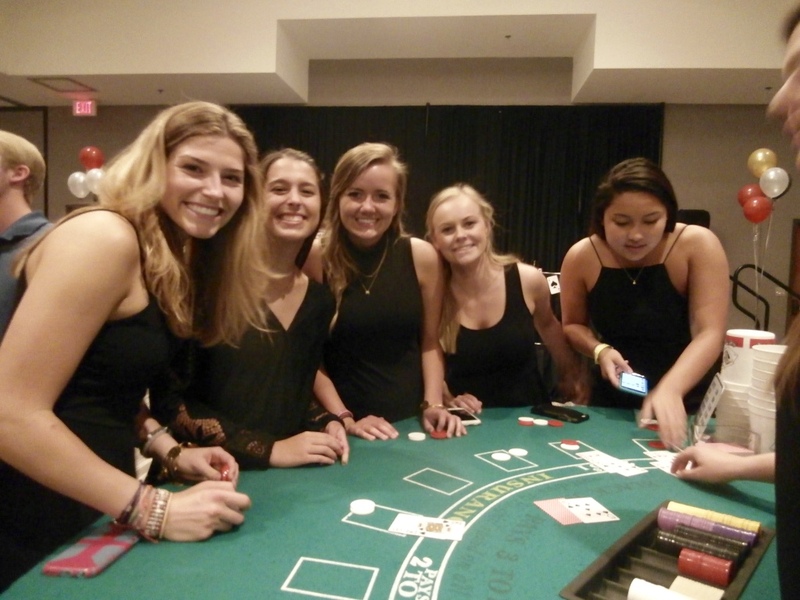 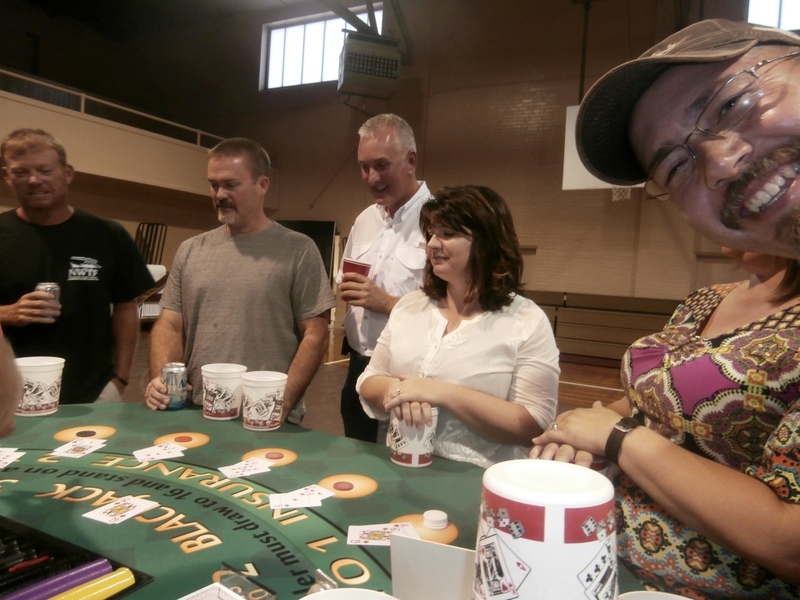 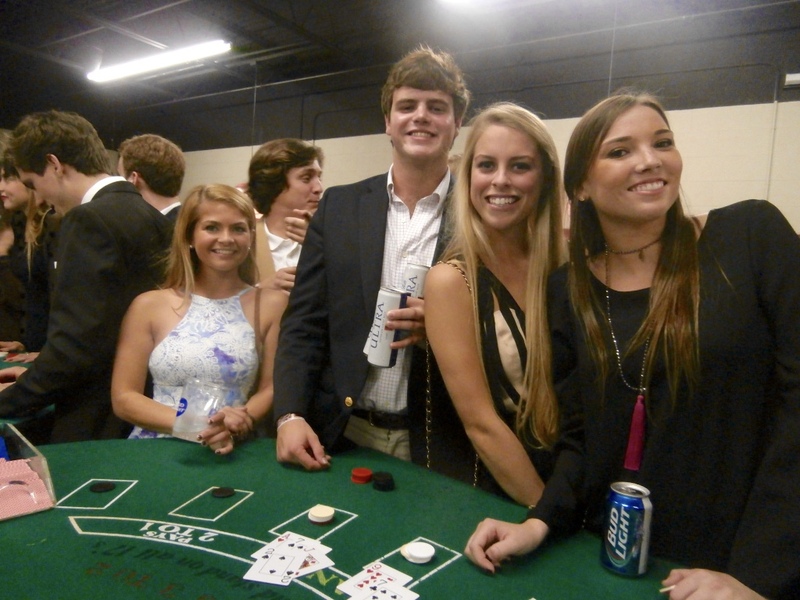 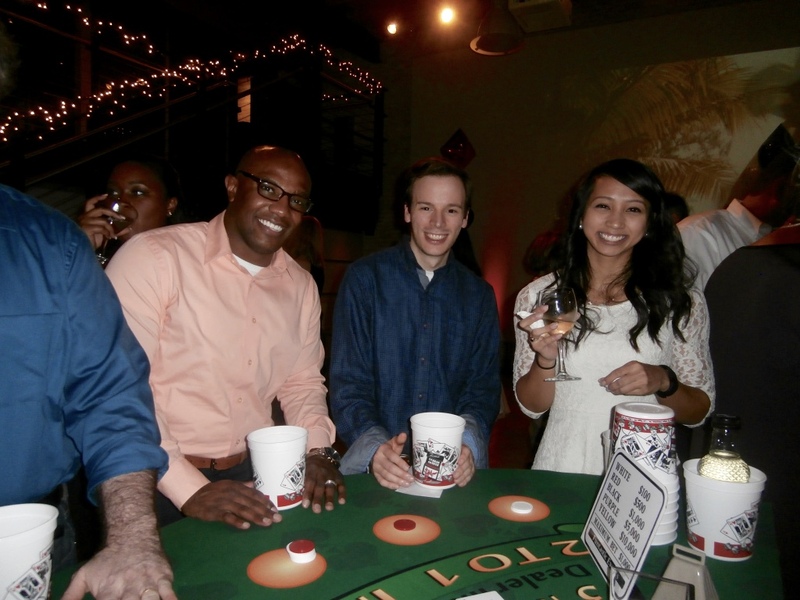 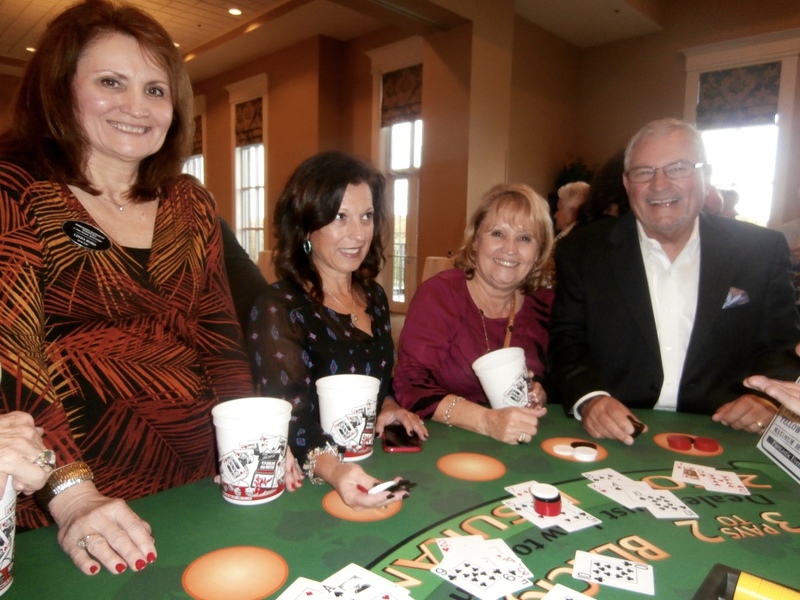 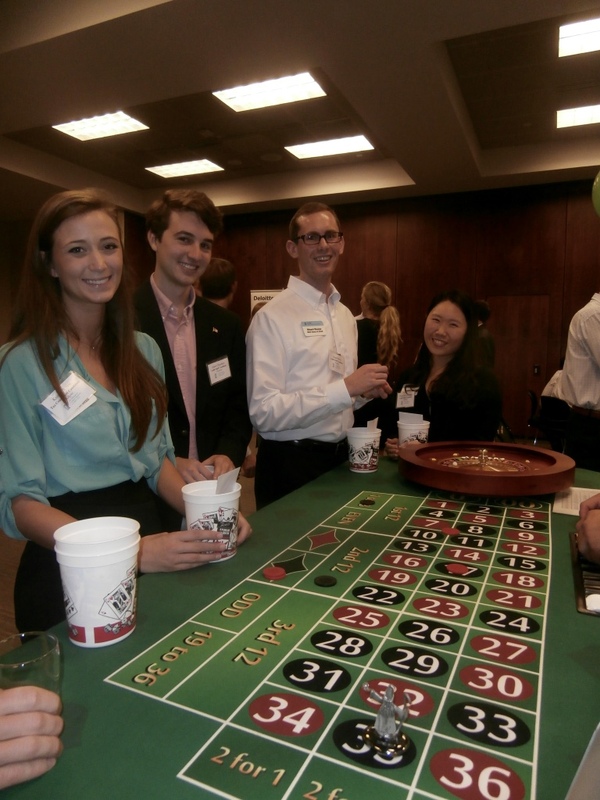 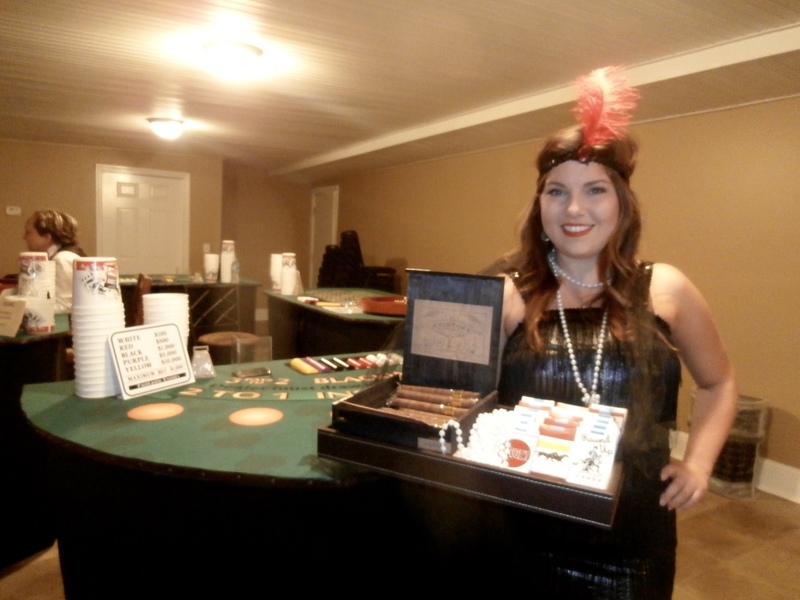 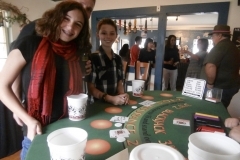 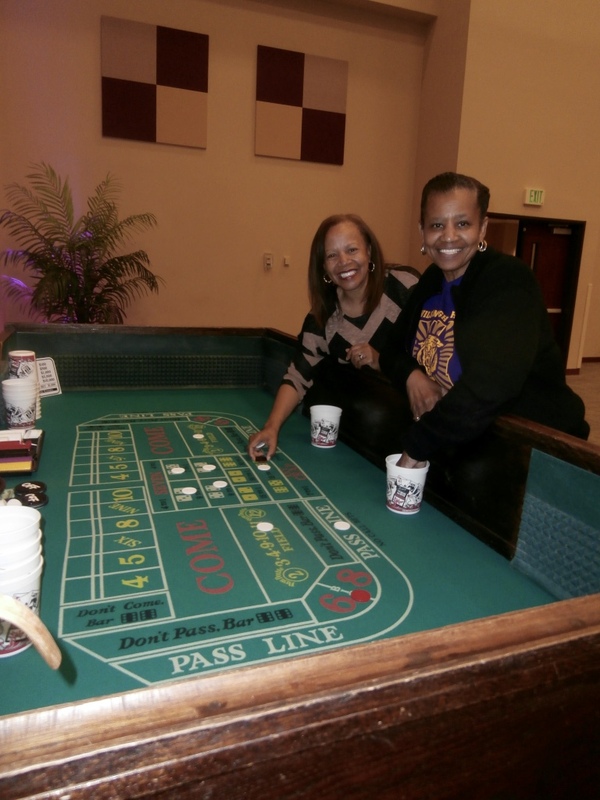 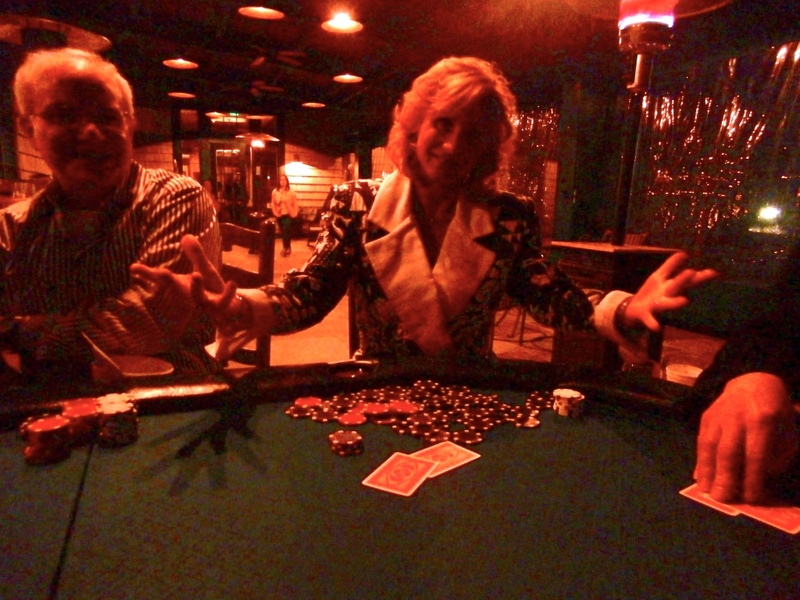 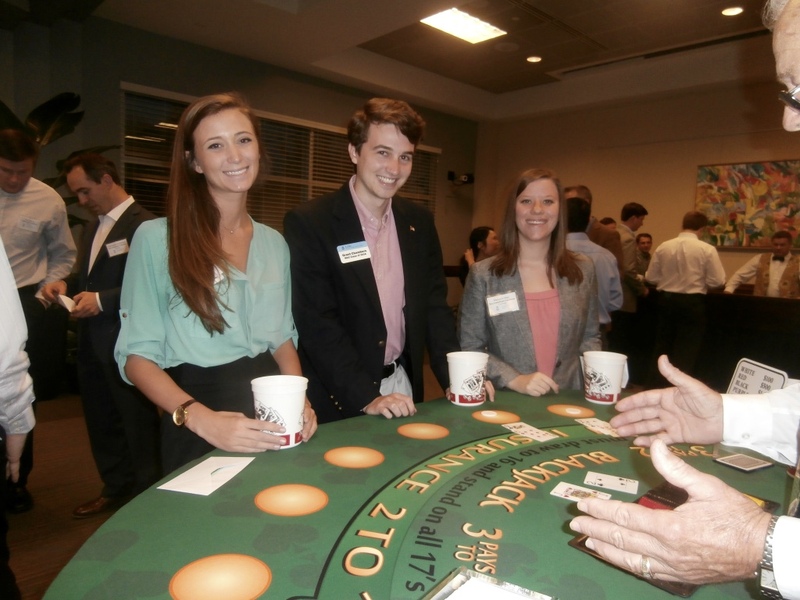 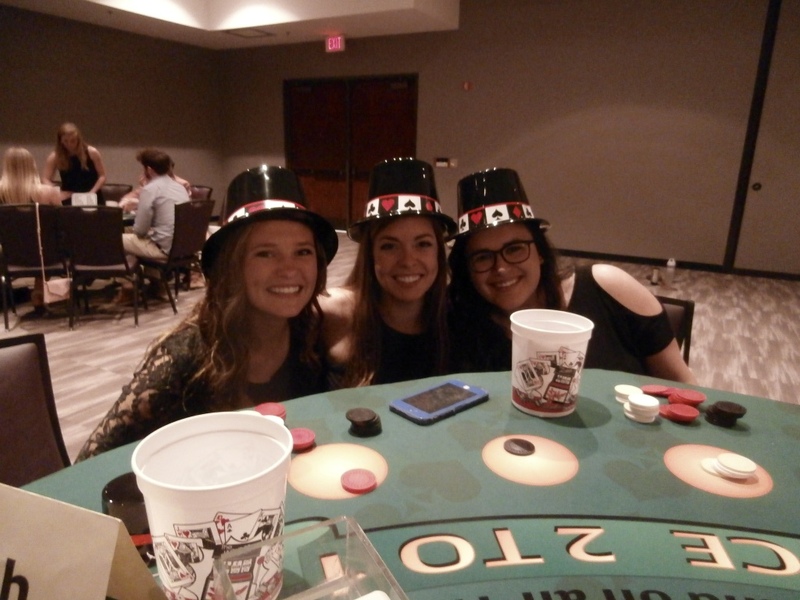 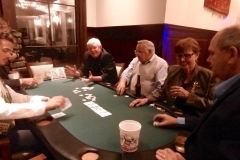 Kentucky Casino Party – Bring the fun and excitement of Las Vegas to your party. 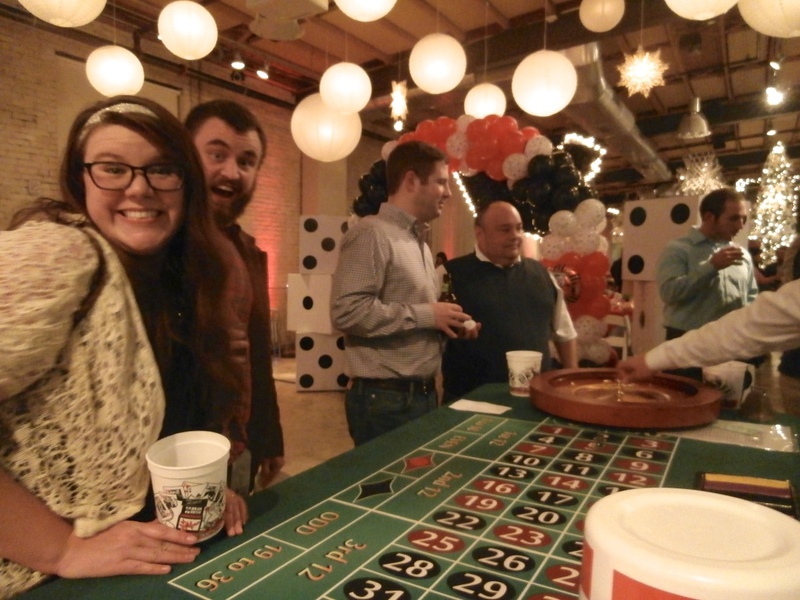 Imagine feeling like you’re in a real casino, and winning thousands of dollars. 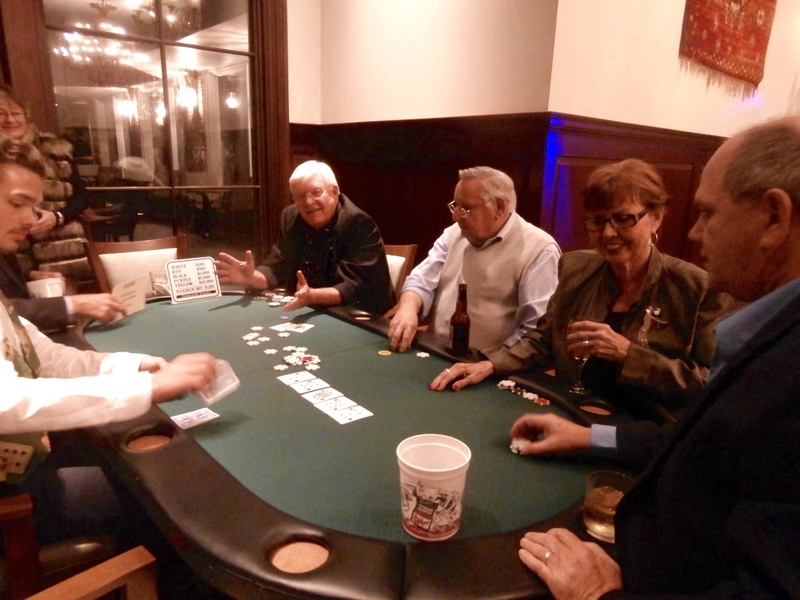 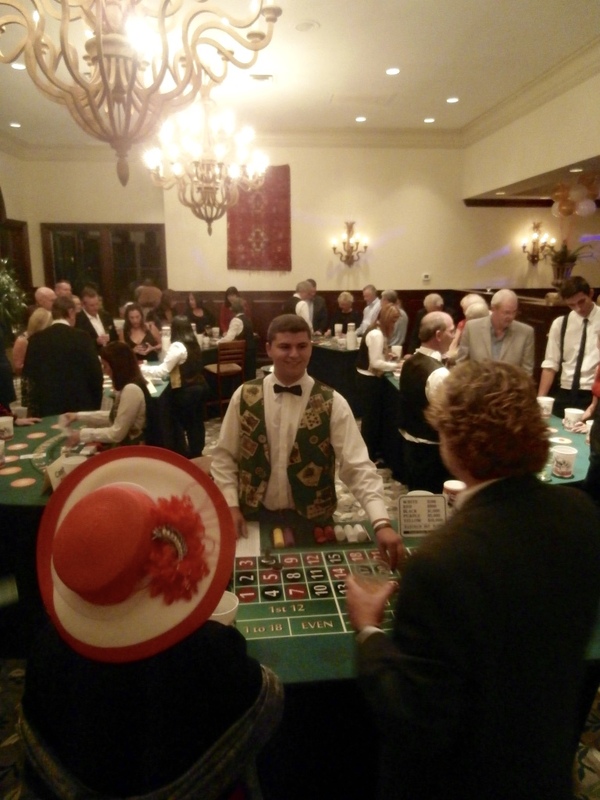 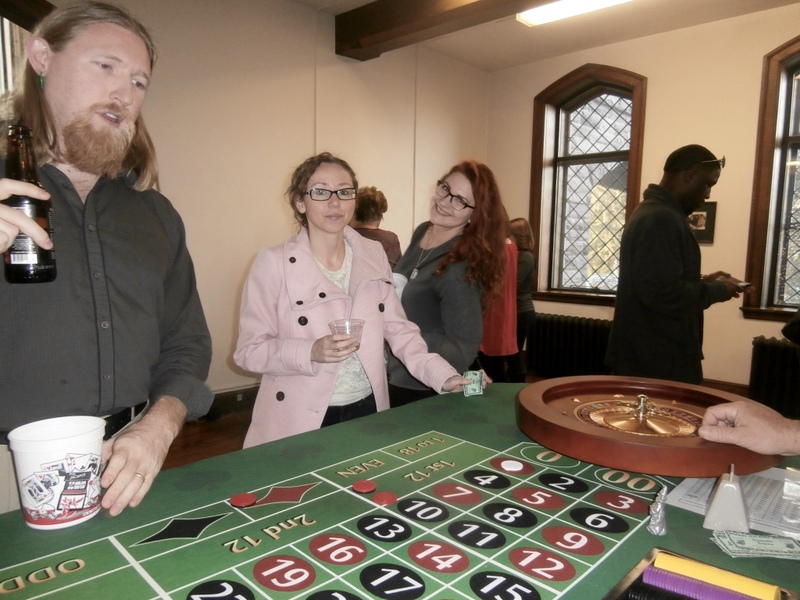 We’re one of the oldest Casino Night rental companies around. 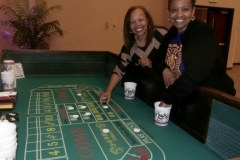 We’ve been under the same ownership for over 20 years. 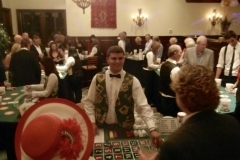 We’ve run and managed thousands of parties and events, which means more experience and more fun for your guests. 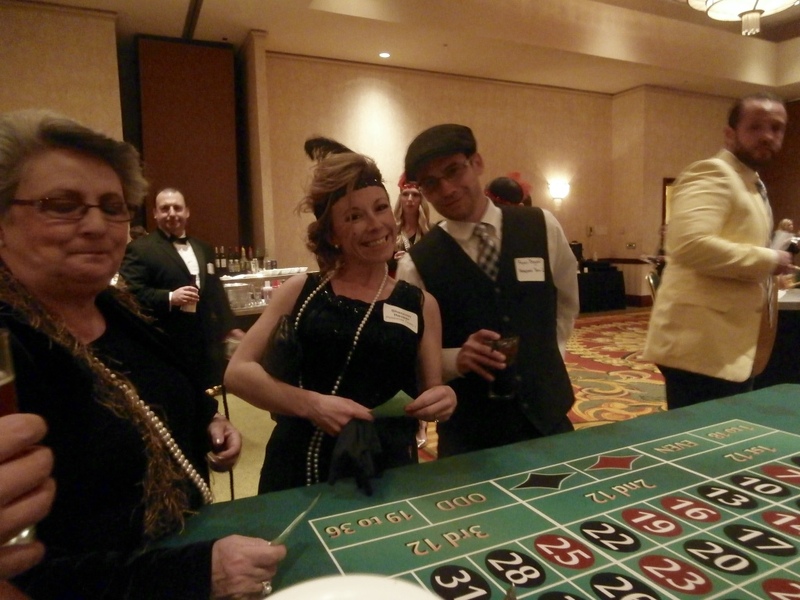 Here’s our Casino Party Planning Guide. 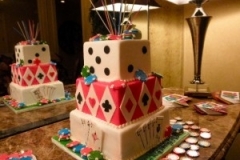 We deliver all over Kentucky, including Covington, Bowling Green, Owensboro, Frankfort, Lexington, Louisville, or anywhere in between. 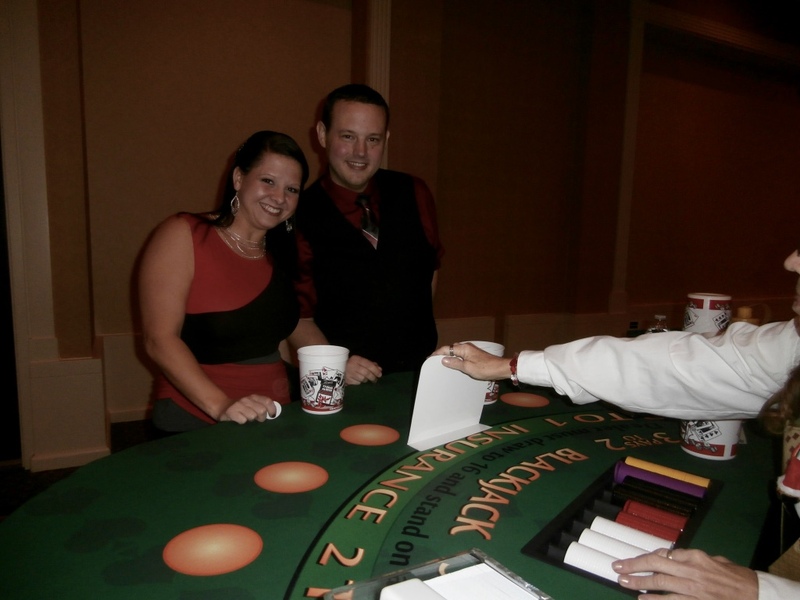 Since 1985 we’ve been providing entertainment and putting on parties for all types of organizations. 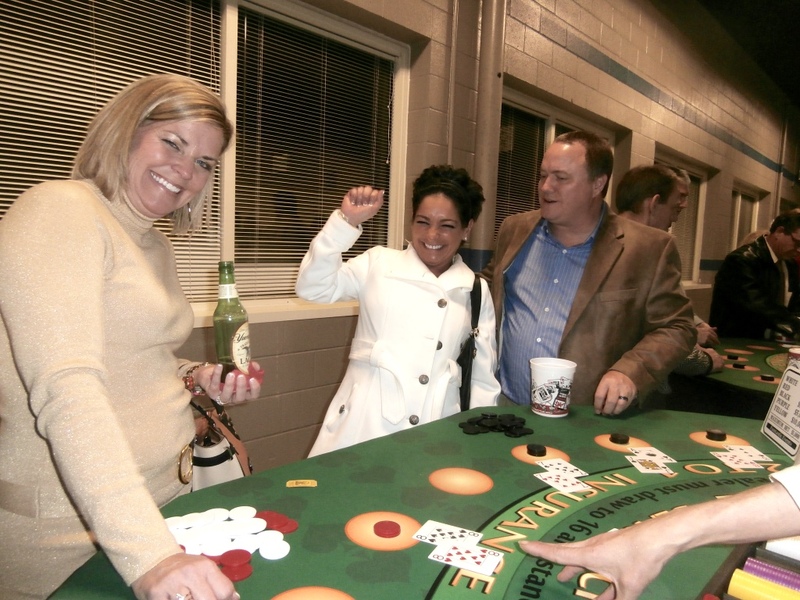 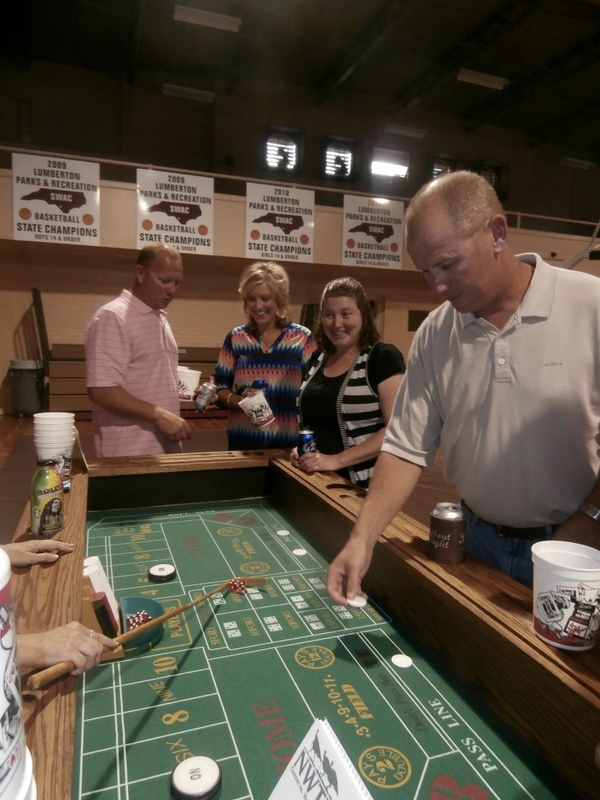 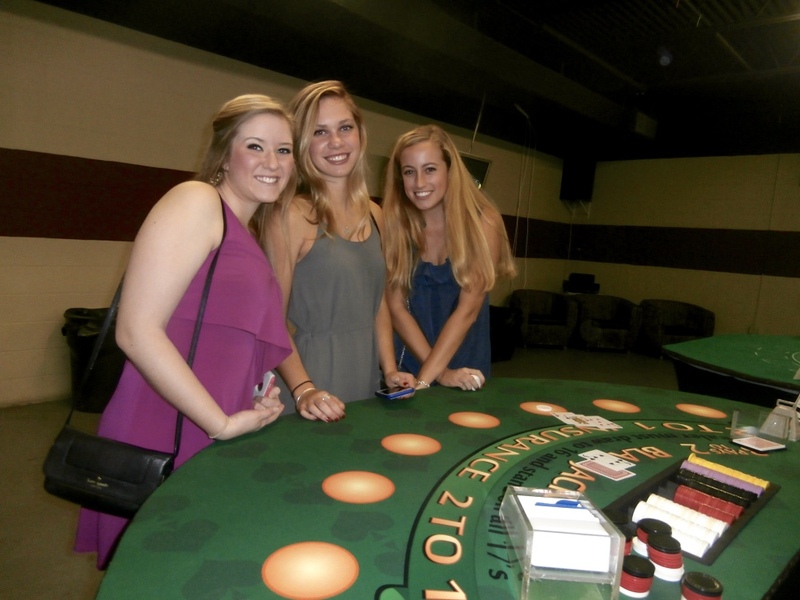 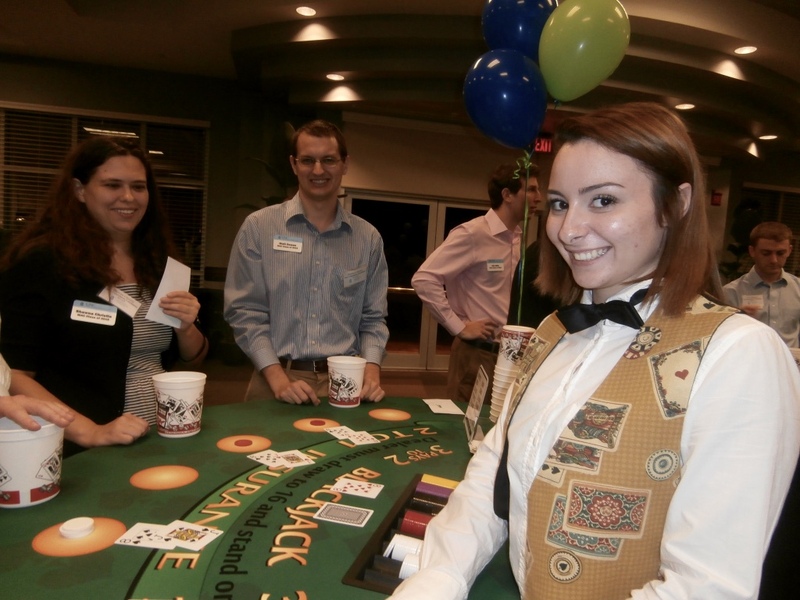 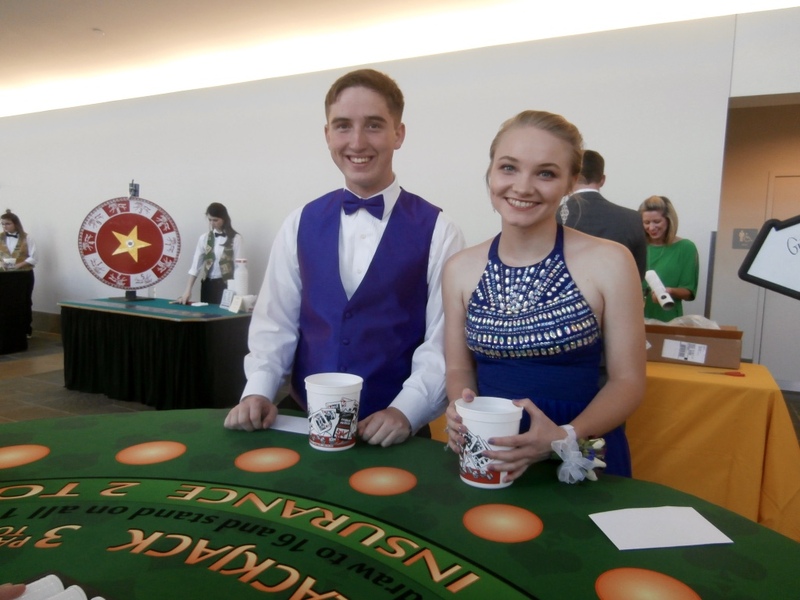 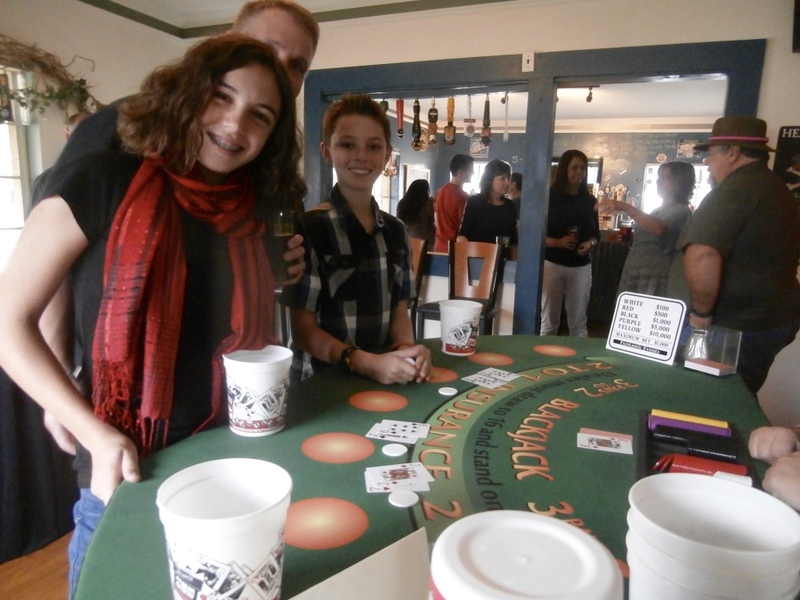 So, when you’re looking for a Kentucky Casino Party, make your next party a Funtastic one!